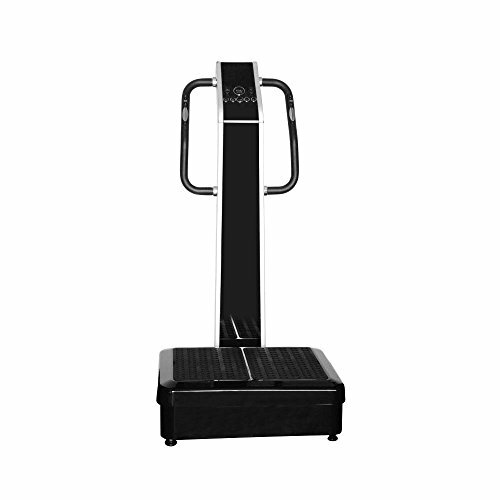 The GForce Professional Cardio unit is especially made for those looking to get more out of a vibration plate machine. It is built to be used more times a day and hold up to wear and tear better. With its heavier duty frame and buttons expect to be able to use the machine more often and worry less about breakage. It is best suited for gyms, physicians offices and high use homes. The unit comes with arm straps for upper body workouts. This system also comes with a 1 Year Warranty handled by our our USA technicians! - Upgraded noiseless higher quality motors!